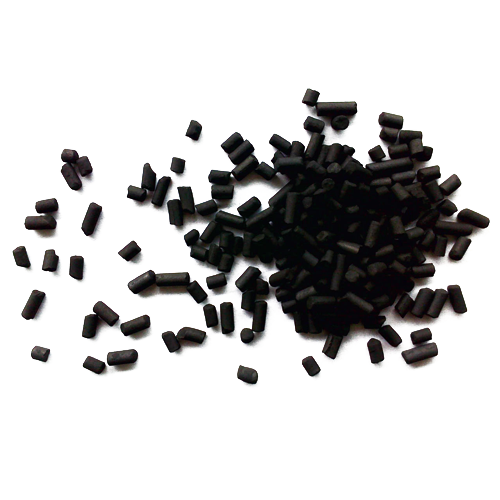 Activated carbon is a carbon material with microporous structure. 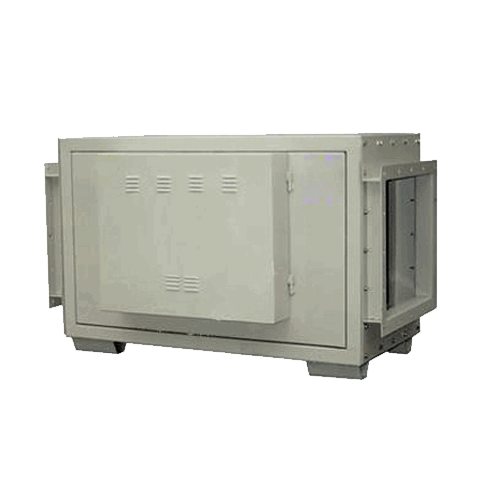 Since the presence of fine pores resulting enormous surface area, the adsorption capacity is very strong, chemical stability and mechanical properties are good too. 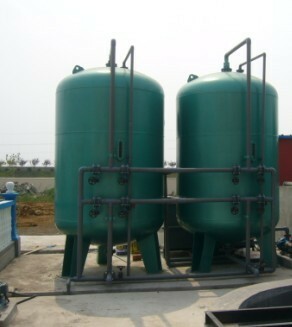 I tis widely apply on chemical, food processing, medical and other fields as well. 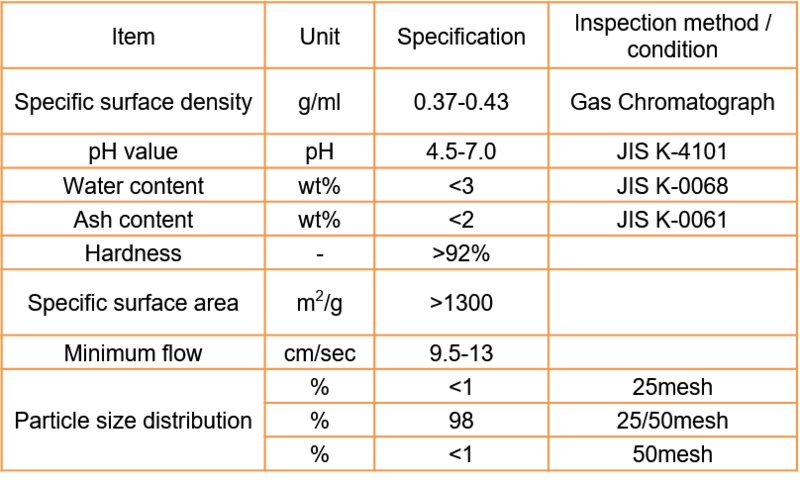 Adsorption saturation after the regeneration step is simple. 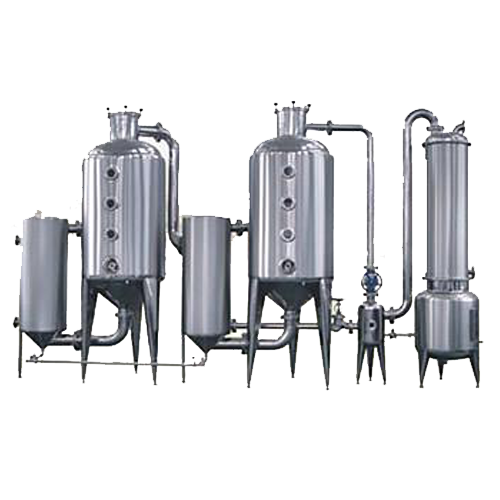 Widely used in chemical, food processing, medical and other fields as well. 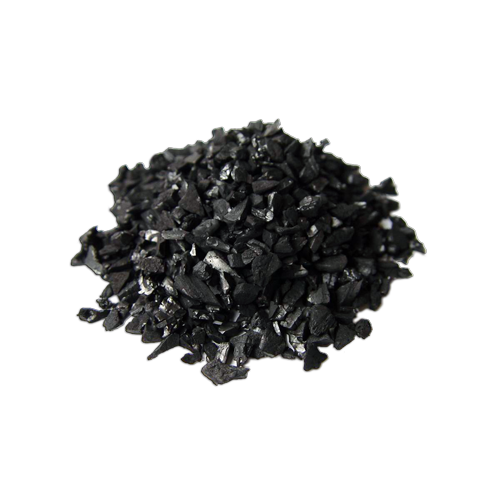 Alison cooperates with Top activated carbon manufacturing factory in Japan, provides activated carbon with high yield and stable quality.